The next generation of RAP® is here, and it’s more capable than ever! Now includes BMW* and Mercedes-Benz capabilities! Drew Technologies is the industry leader in vehicle reprogramming; and we understand that J2534 programming can be a difficult task. In 2016, we revolutionized the automotive aftermarket industry with the introduction of our Remote Assist Program (RAP®). Our RAP® 2 team has remotely assisted automotive repair & collision technicians, successfully programming thousands of Asian and domestic vehicles! 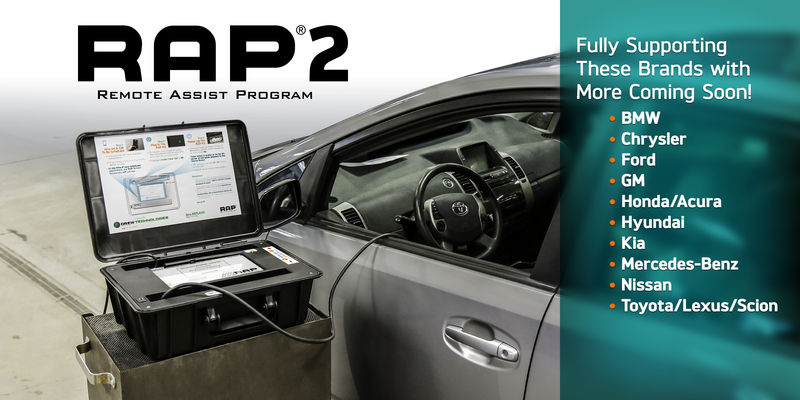 RAP®2 expands your technician's capabilities to include European vehicles with the same easy-to-use process! So, if you’re an Automotive Repair or Collision Shop, or if you’re a Technician, RAP®2 is the solution for you! For a summary of RAP®2 capabilities and cost, click HERE. For our sell sheet on RAP®2, click HERE. Watch this video and see how easy RAP® 2 is to use! Visit our YouTube page to view this and other videos! What are the RAP® Service Hours? ‡ Special instructions for Saturday appointments! •et; Appointments must be scheduled Monday – Friday for a Saturday appointment. •et; Inbound calls will not be received on Saturdays. Only outbound calls will be made to those with scheduled appointments. •et; Appointment scheduling will be available beginning at 9:00am ET with the last appointments being scheduling at 2:00pm ET. •et; Nissan Valve Body/Transmission Programming appointments will be scheduled no later than 1:00pm. •et; All currently supported OEM makes will be supported (GM, Ford, Chrysler, Toyota, Honda, Hyundai, Kia, Nissan). •et; Level 2 Tech Support issues will be pushed to the following Monday for processing. •et; Subscription to Diagnostic Network included! •et; A 90–amp battery maintainer** capable of handling European amperage requirements. 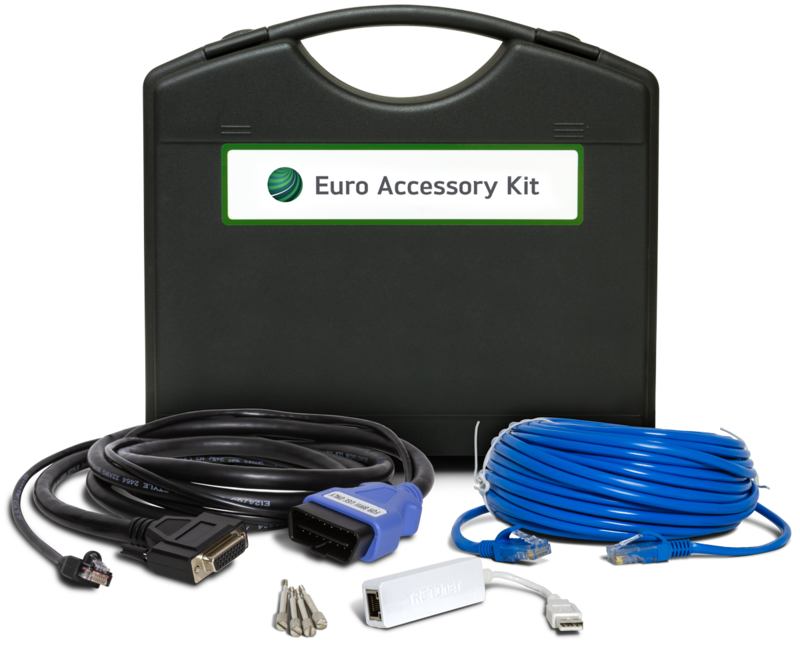 •et; European Accessory Kit may be required! Click HERE for more information. Diagnostic Network is a modern network for technicians & professionals in the automotive, collision, and heavy–duty service markets. * See Information & Requirements for International RAP® Use callout below. ** IMPORTANT: 0 – 4 gauge jumper cables (not included) are required for guaranteed service! You no longer need to purchase additional tools or OEM subscriptions to service your customers; and since our RAP® Service Technicians do the programming, outsourcing jobs that you're not tooled for can be a thing of the past and you can free up your technicians to get higher skilled labor hours in! It's as simple as 1… 2… 3…! •et; Schedule for the next available appointment. •et; Or choose a later time that works best for you. At the time of your scheduled appointment, our RAP® Service Technicians will call you. •et; Thirty (30) minutes prior to your scheduled appointment time, securely plug the power cord into a wall outlet or an extension cord; and check to make sure the green LED is on. •et;	Turn the tablet ON by pressing and holding the power button for 3 to 4 seconds until the screen powers up. •et;	RAP® software may take 3 – 5 minutes to fully load. •et;	Complete all on–screen instructions. Power button is located at the top–left corner of the tablet, adjacent to the Volume button. RAP®2 is rented to you for &dollar;49.95 per month, but if you use your kit two or more times each month we’ll waive the rental fee for that month. You are only charged &dollar;125 for each flash! You no longer need to hassle with purchasing and maintaining expensive tools. We remotely maintain and update the kit as new capabilities and updates are released! † &dollar;19.95 rental fee still applies to 1st Gen RAP® kits. For &dollar;40, we can check to see if a flash is available for your particular vehicle. If it’s determined that an update does exist for your vehicle — and if you allow our RAP® Technicians to do the flash — we will apply that &dollar;40 toward the &dollar;125 flash fee! Please read our RAP® Customer Agreement for details. If you would like to exchange your original RAP® kit to a RAP®2 kit, please call 844.733.5274; Option 5. Please Note: You will also need to sign up with the new RAP®2 Agreement. Have your RAP® Kit serial number available to process the request. 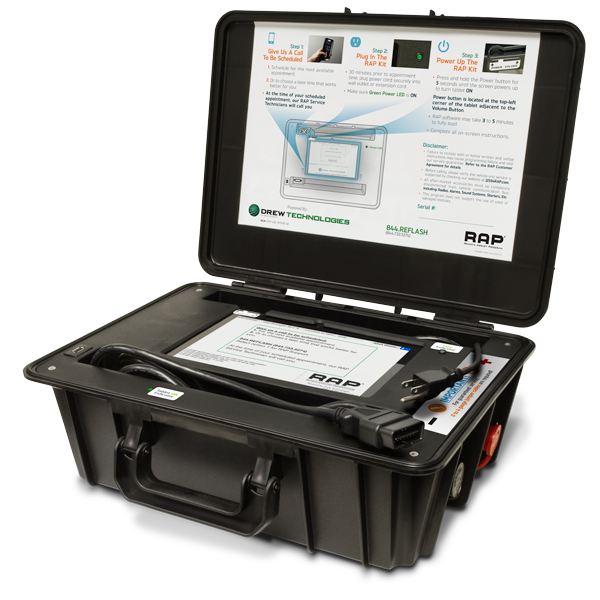 Upon receipt of the RAP®2 kit, place the original RAP® kit in the same box and ship to Drew Technologies. Must be return shipped within 24 hours. If you are able to meet these requirements, please fill out the information below and Submit and a Drew representative will contact you as soon as we are able. Got questions? Complete the form below to learn more from us about RAP®. Office hours are 8:30 – 6:30 ET Monday – Friday. © 2019 Drew Technologies, Inc.